The ReaperCast 105 – Marvel and Star Wars and The Division, Oh My! 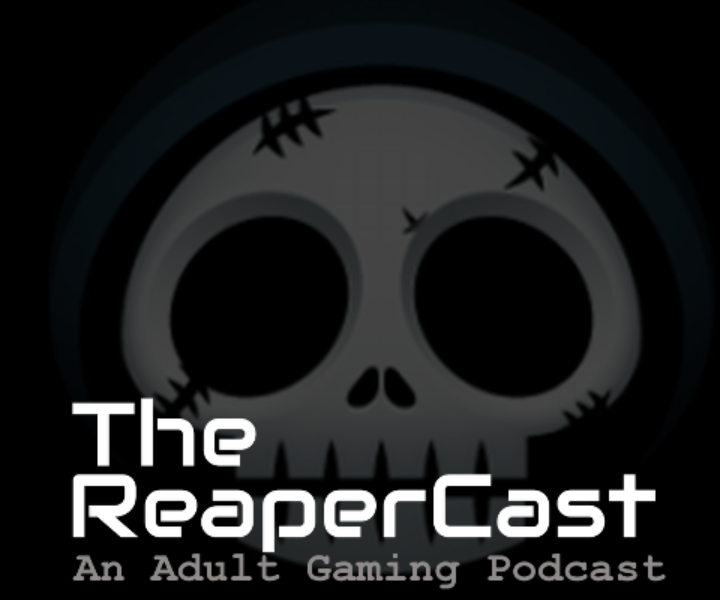 The Reapercast 102 – You call that a VIP Demo? The ReaperCast – 100 – The 100th Episode! The ReaperCast – 99 – What were we talking about again?